There can be a few reasons why you would want to sell your most valuable possessions. It may be that you are in need of cash or maybe simply that you no longer wish to keep some specific jewelry items. For you to sell your jewelry pieces quickly and at a great price, it’s not sufficient to simply take out an advertisement. You must also learn about the best times of the year to sell jewelry so you can maximize your profit. 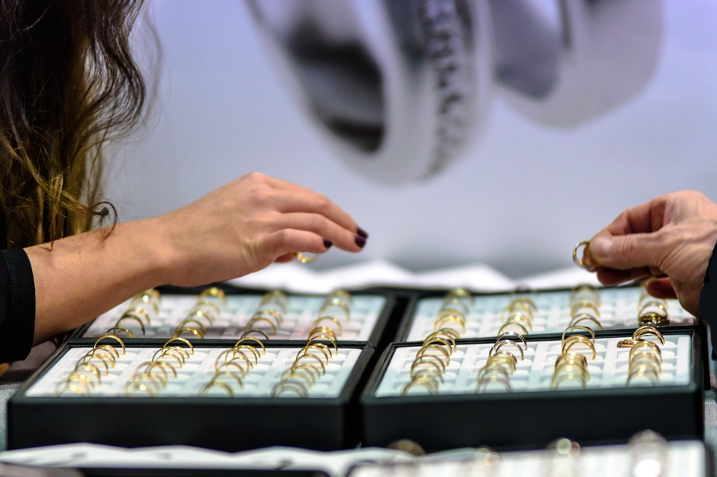 When Is the Best Time to Sell Jewelry In Colorado Springs? Every year, there are certain seasons or specific times that buyers would start searching for pieces of jewelry that they can purchase. It is vital for you to know when these times are so you can put up your jewelry for sale at the best price. Holiday Season - The holiday or Christmas season in December has the highest percentage of jewelry sales in the United States. Buying presents is the most popular activity for this time of year, and jewelry is one of the best options to give your loved ones. Therefore, there is a high demand for jewelry, giving you the best chance to sell your items quickly. Mother’s Day - Mothers deserve to have the best. Most people will purchase what they think is the best piece of jewelry that their mother deserves on this special day dedicated for these powerful and legendary women. This is another time of the year where you can quickly sell your jewelry items at a great price. Valentine’s Day - The other time of the year to sell your jewelry is on Valentine’s Day, of course, when people seek to buy the right piece of jewelry to give as a gift for their significant other. A pair of diamond earrings, a diamond necklace, a gold bracelet, or an engagement ring is a popular gift idea on this day, and it can be your best chance to sell your jewelry at the right price that will give you a good profit. The resale price of your jewelry - Unless your jewelry is unique or has a history, then you may have to resell it for not much more than the price you bought it. Buyers who purchase pre-owned jewelry items often look for bargains, so if your item has not been well-maintained, you can expect any interested customers to try to negotiate for a lower price. The market trends - Trends change from time to time, and it also applies to jewelry. When selling your valuable item, you may want to have a better understanding of the general trends in the jewelry market. It is ideal for you to keep track of the market price of the kind of jewelry that you have. The buyer of your jewelry - The credibility of your buyer is a must. 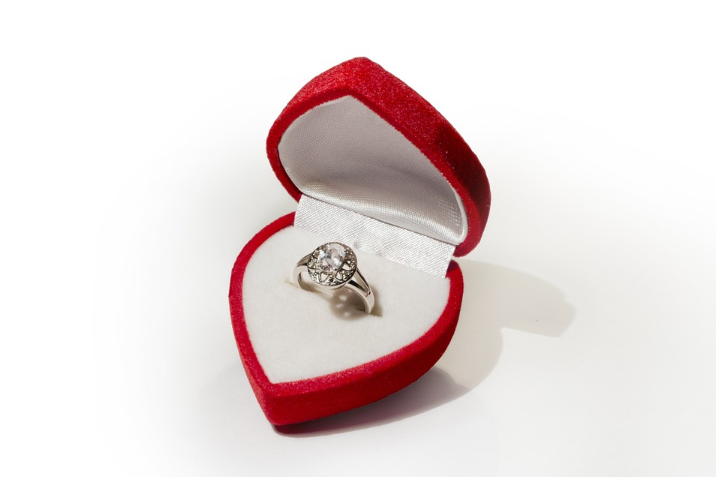 You may not want to sell your valuable jewelry items to someone who is not trustworthy. Make sure that the buyers you choose to work with and sell your items to are professional and able to give the best price for your jewelry. Where to Sell Jewelry in Colorado Springs? One of the best places to sell jewelry in Colorado Springs is through Lane Mitchell Jewelers. As a locally owned and operated business for over 40 years, we are one of the most trusted jewelry buyers in Colorado Springs. We buy different kinds of jewelry which are listed here. When buying your jewelry items, we go through an extensive process to be able to give you the best deals and price offers for your jewelry items. To know more about us at Lane Mitchell Jewelers and the other services we offer, visit our main website or click here. For questions and inquiries, you may contact us through our contact details here.